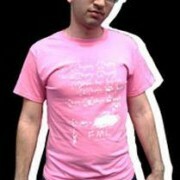 Design your own custom printed Hi Viz clothing! 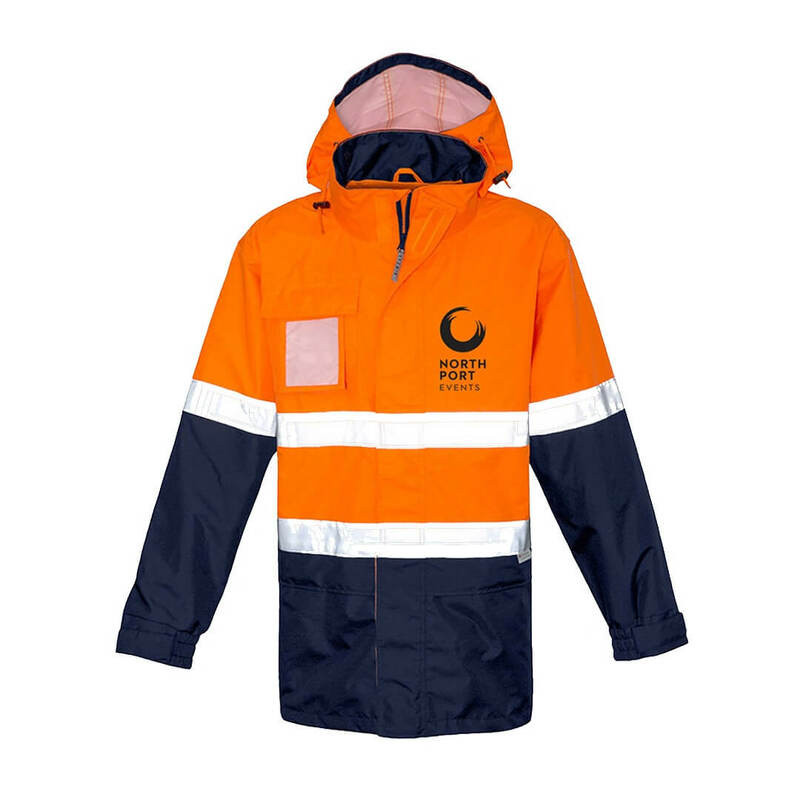 Safety is paramount on any work site, which is why Custom Clothing feels it is important to make sure your crew can be seen with custom Work Wear and Hi Viz clothing. And, if they are going to be seen, why not have them being seen as a hardworking and professional representative of your organisation. 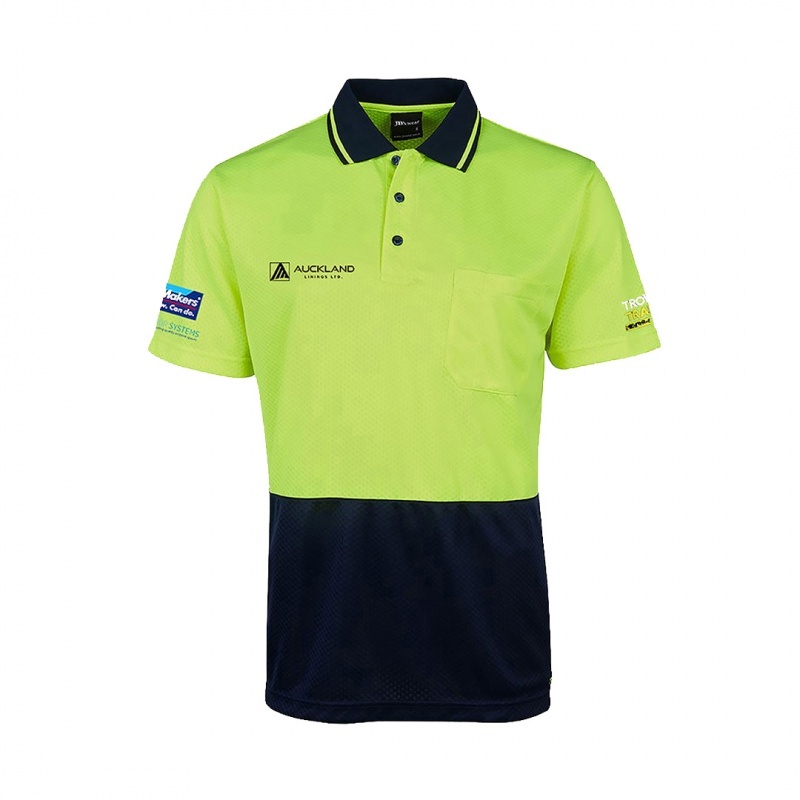 Custom printed hi viz workwear is a must-have for any business or organisation who are serious about the wellbeing of their staff or volunteers. With our large range of rugged, hardwearing work wear and hi viz vests, t-shirts, polos and outer wear, you can be sure there is something that will suit your needs. Check out some examples below or browse through our hi viz clothing range here.